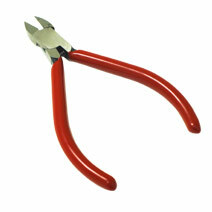 Technicians and installers need to have reliable tools, and we offer tools that make your job easier. 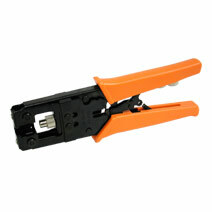 These 5in diagonal cutters are ideal for cutting small gauge wire and cable used for networks and A/V installations. Their small size won’t snag stranded wire leaving and uneven cut. 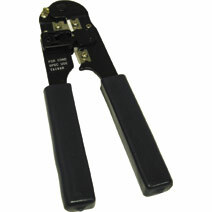 PVC hand grip for comfort. Spring return to open position.